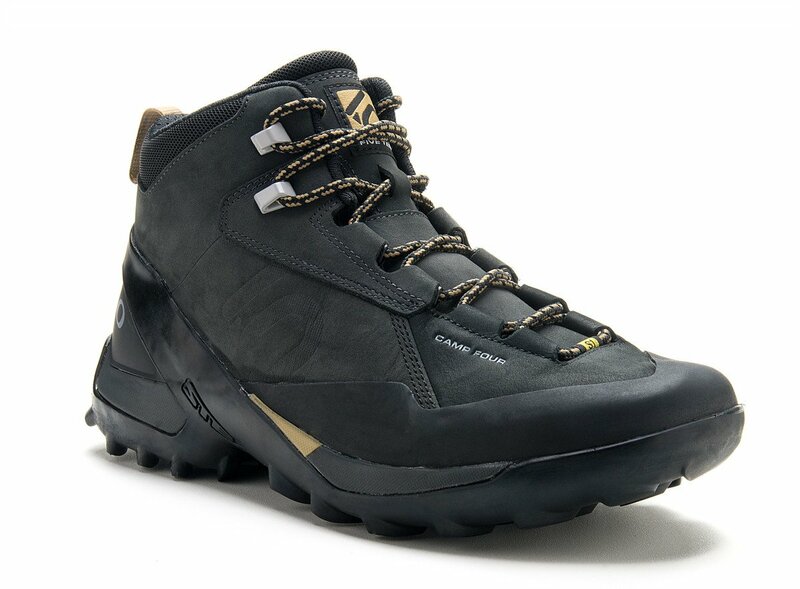 When it comes to hiking gear purchases, we don’t always get it right. In fact, more often than not we go through a serious of trail and error purchases as we get closer and closer to the goal we are trying to achieve. 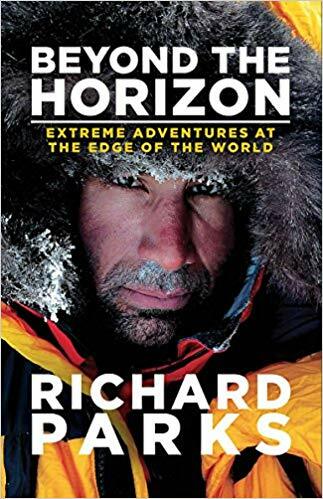 The thing is, that goal is different for everyone and it’s all heavily bound by terrain, distance, climate and the most fickle of all decision making constraints, personal preference. Sometimes we can’t even explain why we like what we like. We just do. In this Podcast episode, Craig and I take the time to go through their gear selections, compare notes and explain the reasoning behind their choices. We still don’t have everything right but I think that might be half the fun. At the very least you can learn form the mistakes we have made and maybe save yourself a few bucks on the way. Hopefully you find it really helpful. Thanks and enjoy. On February 4th, 2019, Colorado jogger Travis Kauffman survived a mountain lion attack and managed to choke the lion to death. It’s an amazing and equally sad story of survival of the fittest and our fight or flight mechanism. In this highlight reel he talks about the details of the incident. Click here to read the entire article of her serving up a sandwich to internet trolls. This was one of two books I read in 2018 that I believe have changed my life. You don’t need to have any interest at all in running to enjoy this book. 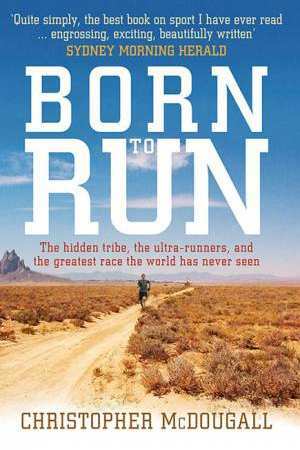 The author takes you on a journey that is much bigger than just running itself. It’s one of my “must read” recommendations so check it out. FULLSTERKUR – (Full Strength) The Icelandic documentary showing the history of heavy stone lifting and how that translated into earning employment on shipping vessels. 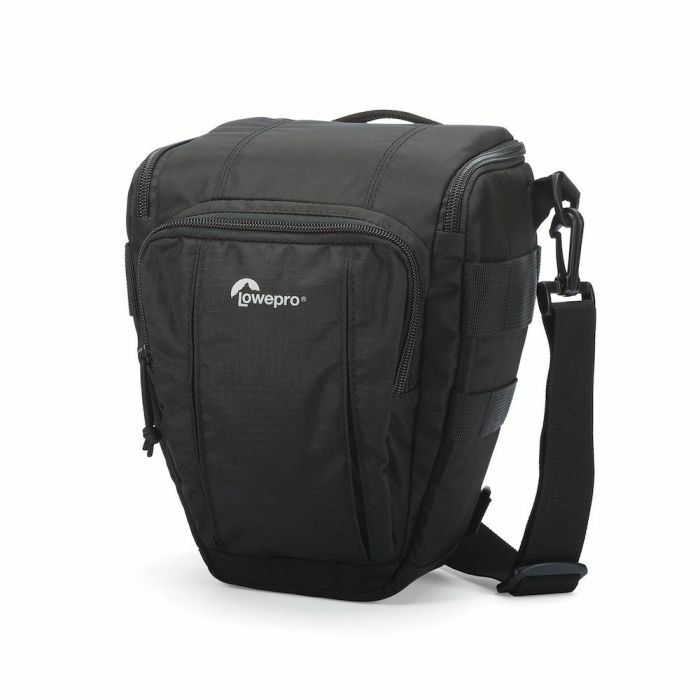 This is the LowePro Toploader (lowepro.com) camera bag that I refer to in the podcast. It’s a great case that I mount to the lapel straps on my pack so it sits across my chest. It’s very, very useful for Run & Gun style shooting or even if you just want to have your camera more accessible. In this photo you can see it mounted on my chest, ready for the hundreds of photos I took on that particular adventure in Tasmania. This is the Moroka 30, Alpine Stalker 75L pack (moroka30.com.au) that I’ve had for quite a few years now and it’s never let me down. 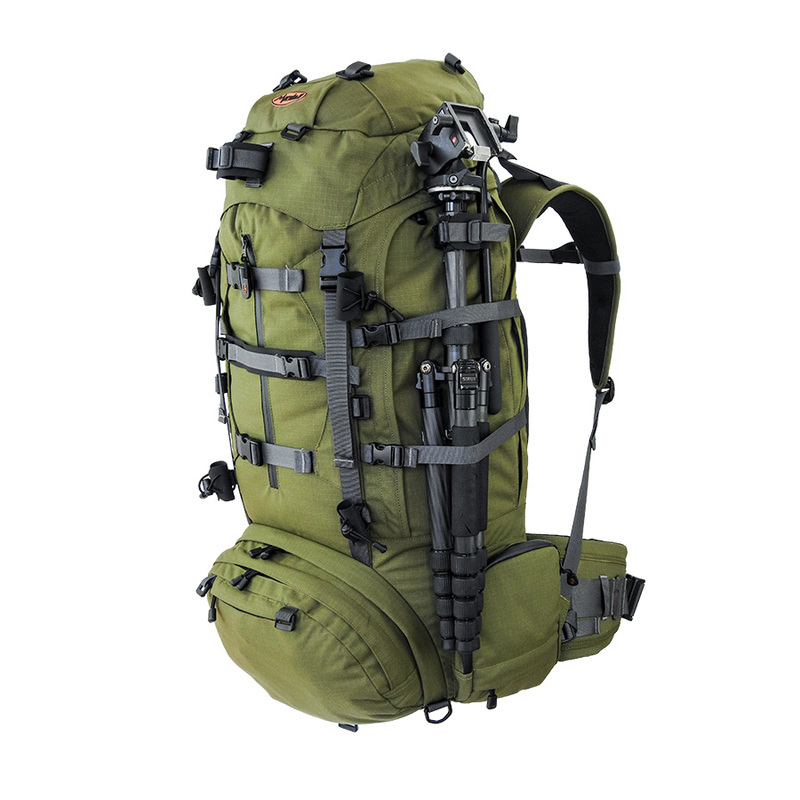 It’s rugged and as you can see, it has tons of pockets to individually store gear. 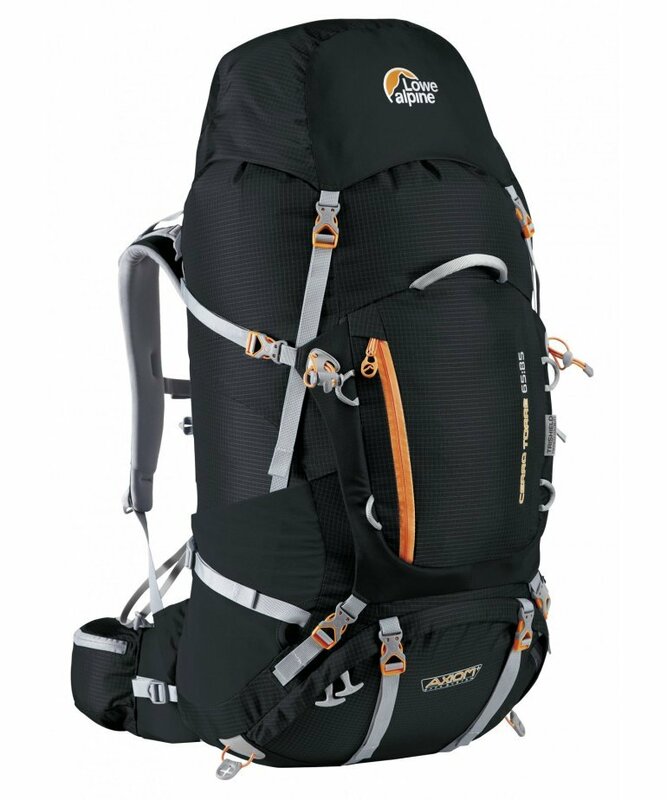 Craig has run this LoweAlpine Cerro Tore 65:85l lowealpine.com pack for a while now. My first pack was a LoweApline too and they are well constructed. 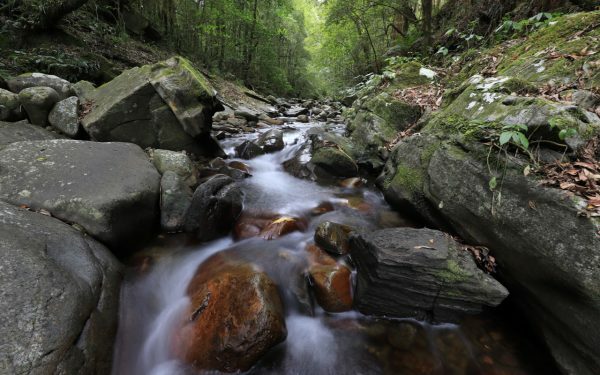 As simple as it sounds, good night’s sleep is sometimes hard to come by in the wilderness. And as far as important decisions are concerned, they don’t come much more critical than your choice of sleep system. 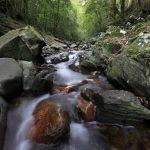 Craig and I recently received the ZenBivy sleeping system and after a quick trial we are now ready to put them through their paces on a 6 day hike along the Overland Track in Tasmania. We’re really excited about and equally confident in the products ability to deliver. The short video below explains the system much better than I do in the podcast. 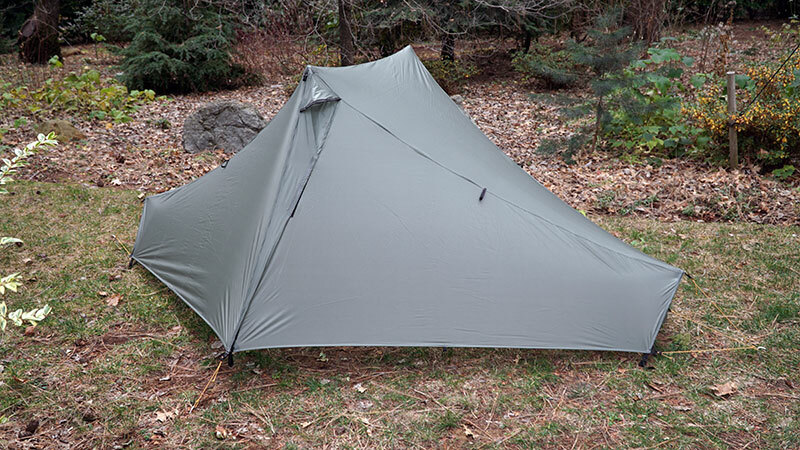 This is the TarpTent Notch (tarptent.com) that Craig and I both own now. 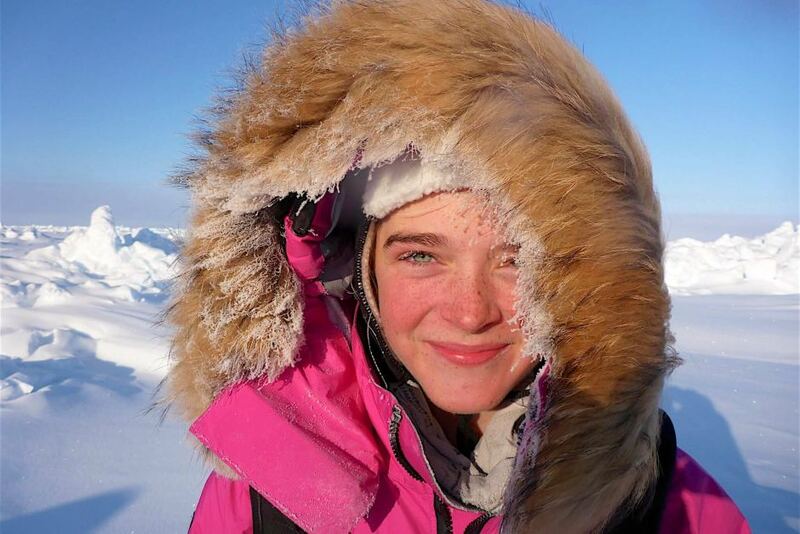 I’ve taken in on lots of adventures over the years and love it. The Optimus Crux Weekend HE Cook System (optimusstoves.com) is something special. Both Craig and I have owned these for years. 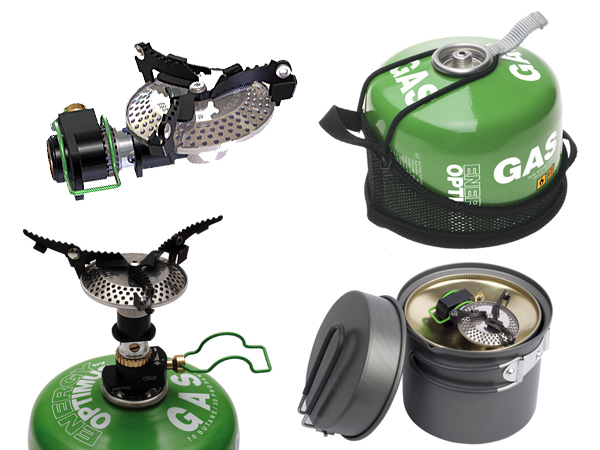 The versatility the provide to cooking scenarios is far beyond what typical mug-style stoves can offer. 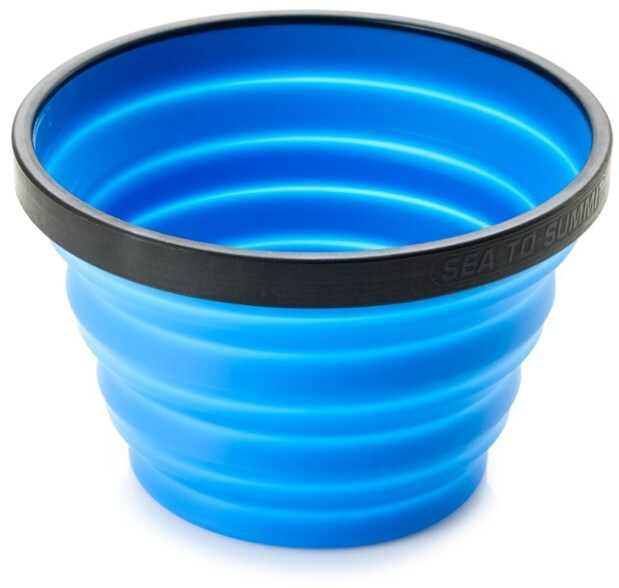 We also use the space in the lid to store a cigarette lighter, a canister stand (pictured below) and a Sea to Summit X-Cup (pictured further below). 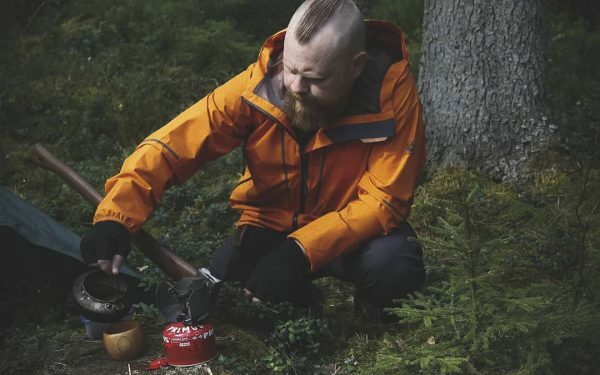 Then I slide a Light my Fire Spork (pictured even below) down the side of the carry case so that all of my cooking and eating needs are contained within one package. 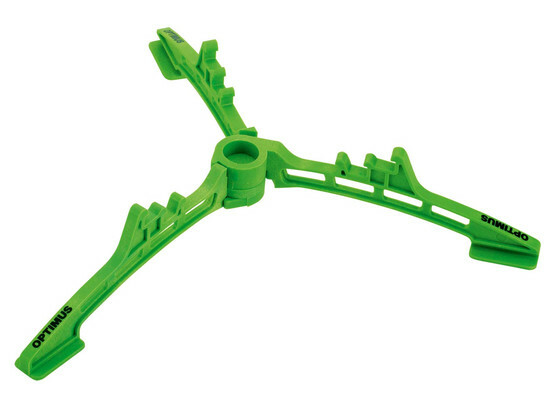 The Canister Stand below is a worthwhile add-on investment and greatly improves the stability of your stove on uneven terrain or when you’ve got it really full and boiling. 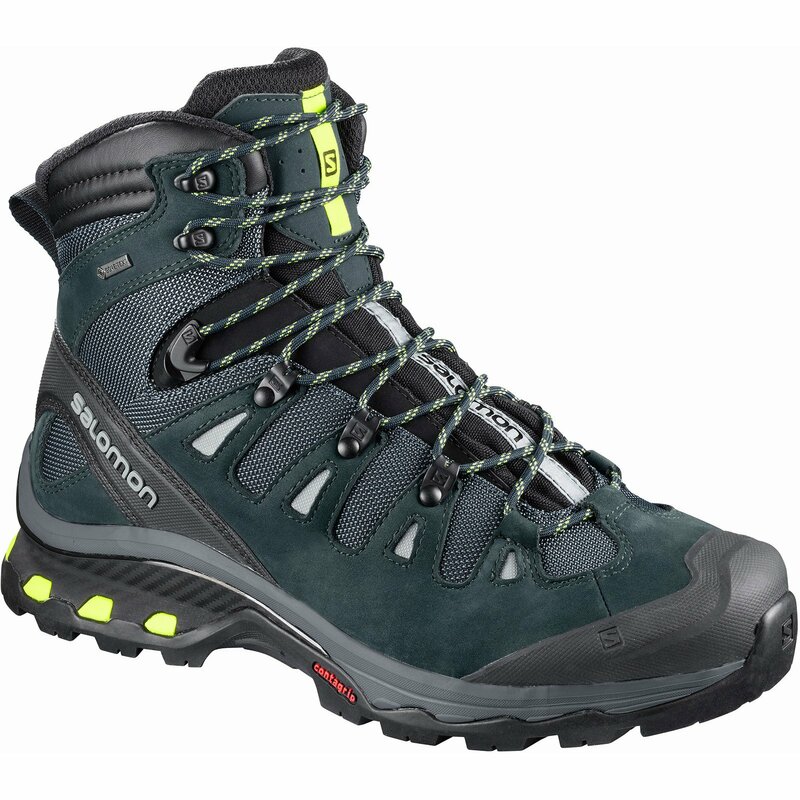 The Sea to Summit X-Cup seatosummit.com could well be one of the greatest hiking inventions ever to see the light of day. I take mine everywhere, every time and they take up no room at all. 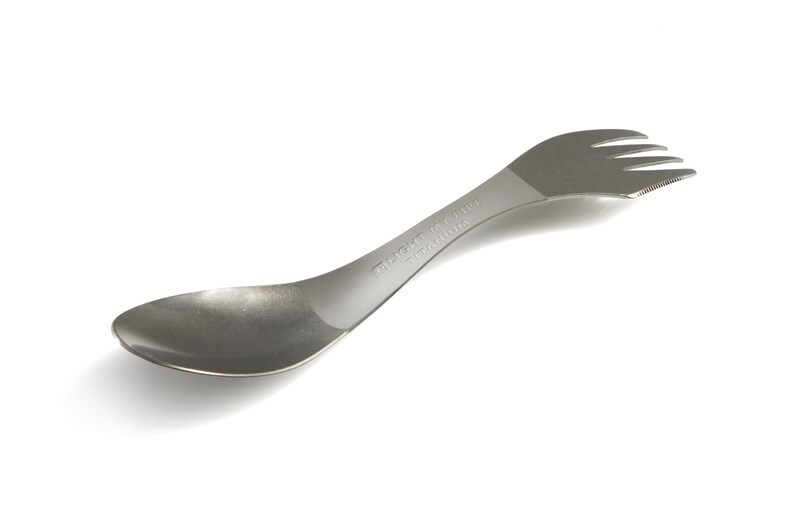 This is the Light My Fire, Titanium spork (lightmyfire.com) and it’s the monster truck of the spork world. It’s an absolute beast. 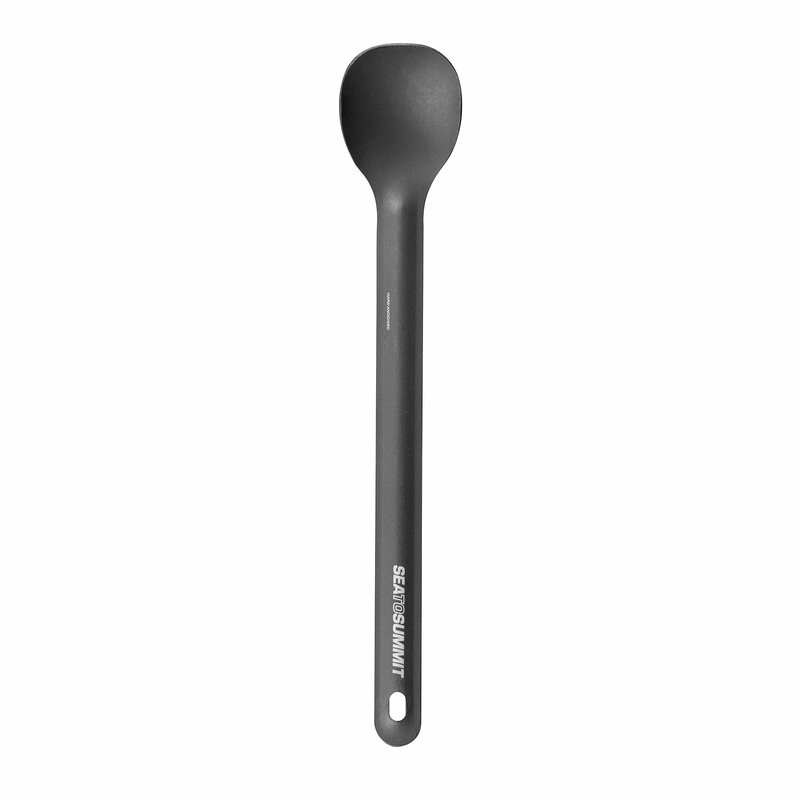 Put it this way, if this spork was invented before 1982, there would be no such thing as a ‘Rambo Knife’. He would have taken this thing and still got the job done. 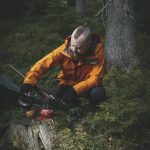 The spork above is an amazing piece of kit but I almost always carry a back-up spoon in the form of the Sea to Summit Alphalight long-handled spoon seatosummit.com . As I mention in the podcast, they are the boss for getting right down into the bottom of the pre-packaged, dehydrated meal packets without getting sticky powder or food all over your hands. Another cooking utensil definitely worth considering. My sunglasses of choice are of course Rheos Gear (rheosgear.com). We both wear them and rate them highly. SO it’s no surprise that we are more than happy to be sponsored by the team. Here’s me below, catching some early morning rays from the top of a mountain. 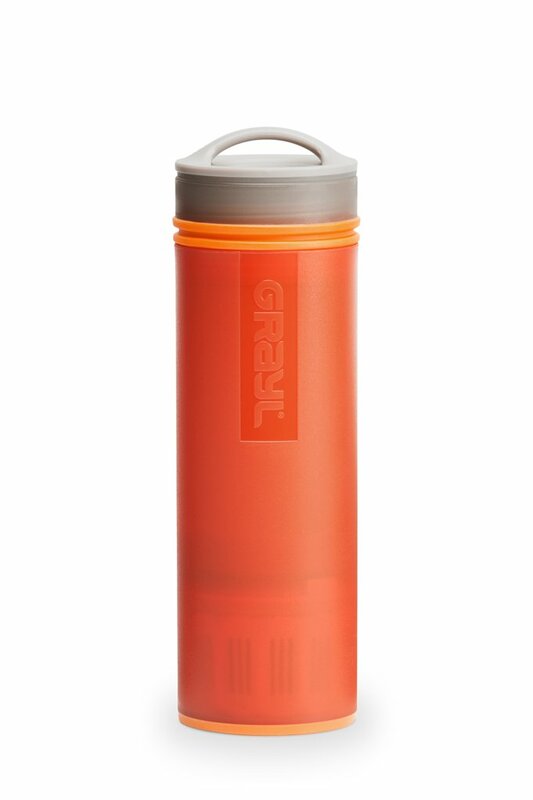 Without exaggerating, I literally do not go out into the wilderness without the Grayl water purifier now (thegrayl.com). It has replaced my previous water filtration methods to the point where I don’t even bother with anything else. They have recently created another version called the GEOPRESS which I am excited about to starting to test in the next few weeks.